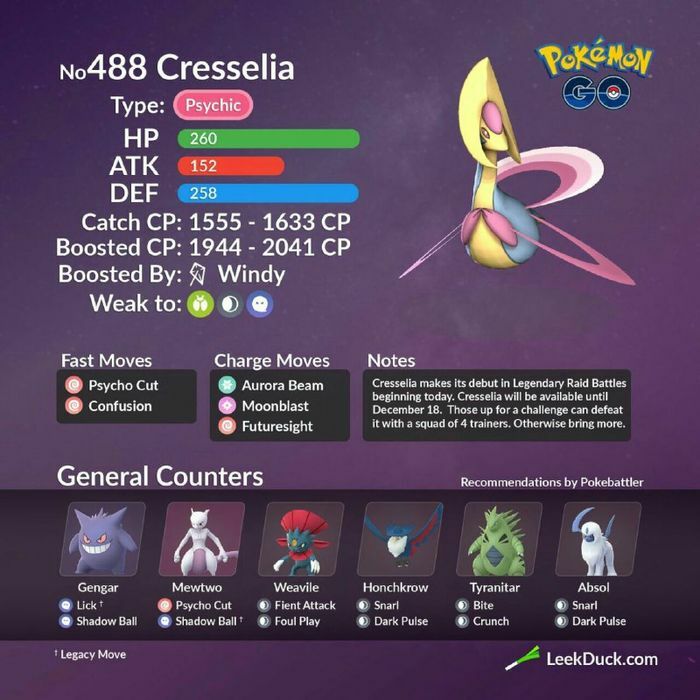 Get ready, Trainers... We finally have our chance to raid a NEW Psychic Moon Legendary from the Sinnoh region: CRESSELIA! Join your friends on the RaidBUS as we take down these beasts in style! LET'S GO. 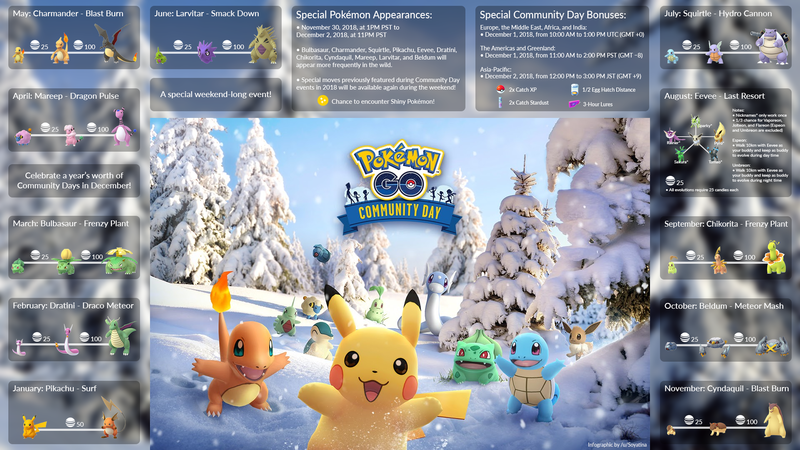 All the past Community Day featured Pokémon will be spawning in the wild during this event! Don't miss your chance to catch more shiny Beldum, Larvitar, Dratini, and more while we drive around hitting Legendary raids.